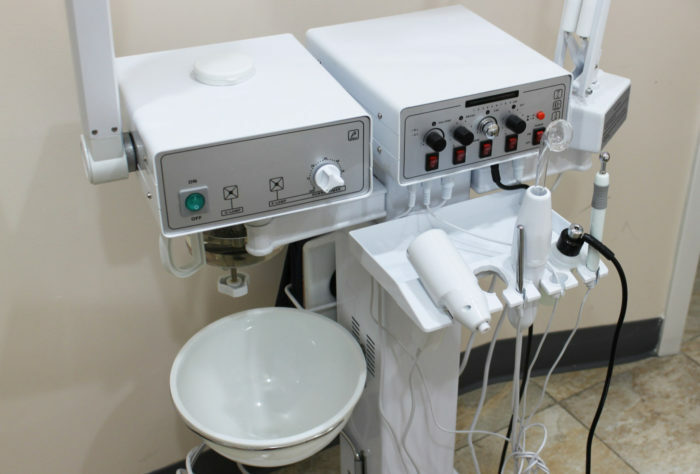 Microneedling is a skin rejuvenating treatment that uses tiny needles to induce a controlled injury to the skin, which stimulates collagen production. The small wounds trigger the skin to repair itself by producing new collagen which means plumper, smoother healthier skin. 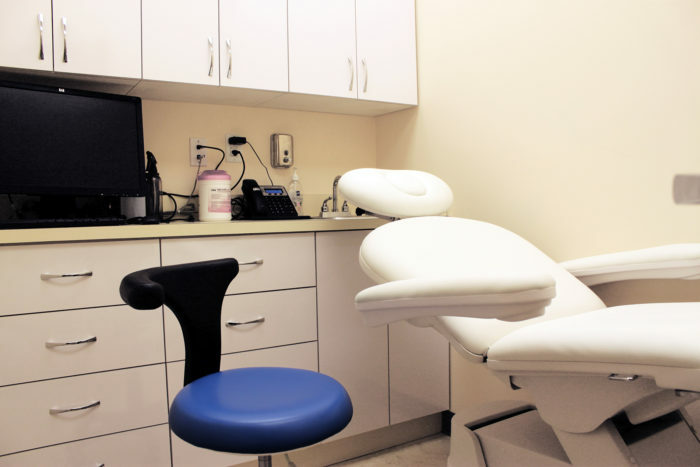 We are a modern state of the art, facility that combines Internal Medicine and Diagnostics with Comprehensive Aesthetics, Anti-Aging and Wellness Care. 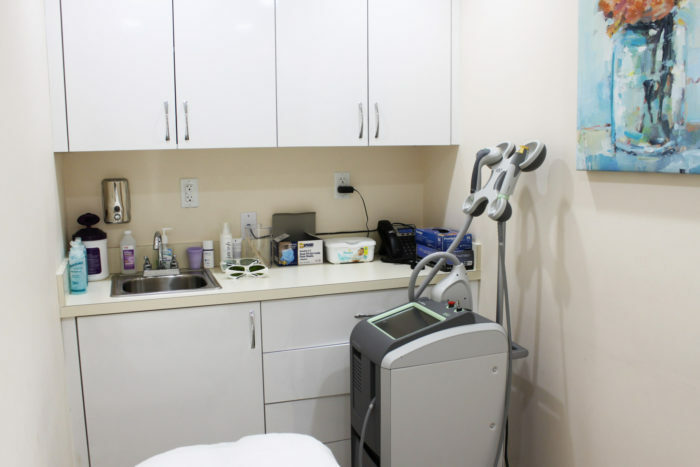 Our aesthetics and anti-aging services consist of a full range of the most advanced and effective procedures available such as: CUTERA laser and the IPL system that address patient concerns for hair removal, skin rejuvenation and genesis. In response to growing demands among men and women that want to look and feel younger, our injectables and filler applications such as Botox, Juvederm, Belotero and Platelet Rich Plasma skin treatment modalities; the Miradry application for lasting underarm sweat elimination; laser spider and varicose vein treatment. Absolutely loved my experience. I definitely recommend anyone who’s looking to get a facial procedure to come here, regardless if it’s your first time or not. & Brooklyn is honestly heaven-sent!!! She did my first ever facial and let me tell you – I was beyond impressed with my results. My skin was so much smoother and looked better overall. She is extremely knowledgeable and knows what she’s doing/talking about. What I loved is that she’s actually experienced the facial procedures that were being done to me herself. What better source than that! If you are in the market for LASER HAIR REMOVAL, DO NOT LOOK ANYWHERE. GO for LENOX and ask for Brooklyn. Brooklyn is the BEST! She is very knowledgeable and informative. She went an extra mile to clear all my doubts about Laser Hair and the machines they use. I would definitely recommend her to all. Just finished my first laser hair removal treatment with Brooklyn and she was fabulous! Right from the start the girls at the front desk were very friendly and helpful. Then when I went to have my first ever laser hair removal treatment in one of the many back offices. Everything was clean and well decorated! Reduce the visibility of Make crow’s feet, worry wrinkles, laugh lines and neck bands vanish with BOTOX ® Cosmetic. Restore a youthful appearance with an injection of this purified protein – a simple and safe procedure completed in just minutes. 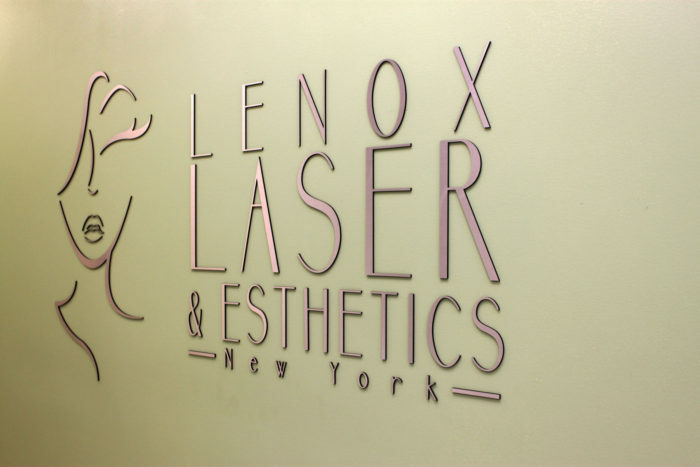 Laser hair removal penetrates the hair follicle with light energy, destroying its roots while preserving the skin. With Cutera Laser, we treat all skin tones. 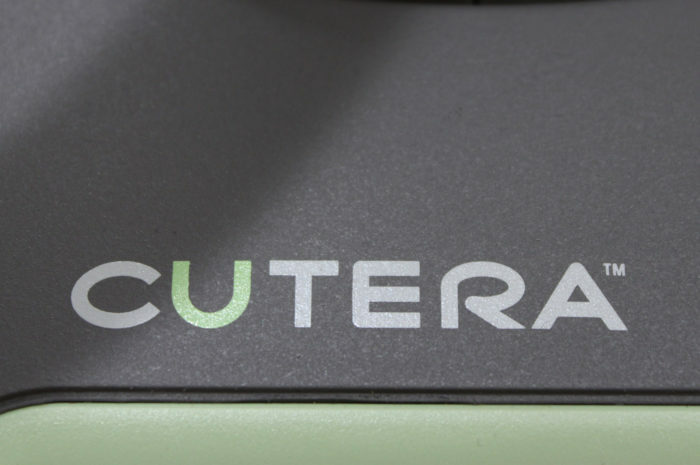 With the advanced technology provided by Cutera, we are able to treat all skin tones. birthmarks, sun exposure damage and other blemishes and unwanted hair.